What happens in that space between when we learn something for the first time and when it gets added to our ever-growing bank of long-term memories? What prevents new learning from being added to our long-term memories? The answer lies in what cognitive psychologists refer to as "working memory". Working memory is the brain's notepad, rehearsal studio, and temporary storage bay where new learning is practised and consolidated before moving onto long-term memory. Although many people (including some psychologists) use this term interchangeably with "short-term memory", they are quite different concepts. Short-term memory typically refers the storage of a limited amount of information over a limited time frame. However, working memory is much more than this, as it involves the manipulation of new information (practise and consolidation), the application of that information to cognitive tasks, and the use of attention to manage tasks. Improving your working memory will help you hang onto that slippery information that you can just never seem to grasp. The stuff that your mother told you just "goes in one ear and out the other". The good news is that this is a skill that can be practised and, better yet, it can actually be quite fun. Play Games! There are a large number of simple (and fun!) games that rely on remembering important information, while also following rules and remembering whose turn it is. Many of these are fun, simple games you might play with your children such as UNO, go fish, or even snap! You can also form your own games simply by practising what you see around you—try memorising number plates while stuck in traffic or reciting your friends' phone numbers by heart. Active Reading.This involves reading something with a determination to learn and understand it. Many parts of active reading will be familiar to you from your school days, even if that seems half a lifetime ago. Highlight important terms and concepts, take notes as you read, ask questions on parts that don't make sense, and then test your knowledge later. These processes will help you take the information on board and consolidate it into long-term memory. Chunk it up. Working memory and short-term memory are both limited in their ability to hold onto or process multiple items, with the limit being between 5 and 9 items at any one time. However, we can cheat around this limitation by "chunking" multiple pieces of information into a single piece that is easier to remember (this is often why we write phone numbers with spaces and then remember them in chunks of 3-4 digits). Breaking your tasks down into more easily manageable sub-tasks will help you process information and keep track of the task as a whole. Use Multiple Senses. The Baddeley Model describes processes for visual and auditory information—so use them both! Our everyday life involves incorporating information from all of our senses at once, something we do with relative ease. Help your brain process information by giving it multiple sources of input to process in parallel—read the captions on a youtube video, talk about a work task with a colleague, or sing the lyrics to your favourite song. Try a supplement to support working memory. Bacopa monnieri , known as bacopa or brahmi for short, has been used for centuries to support working memory. 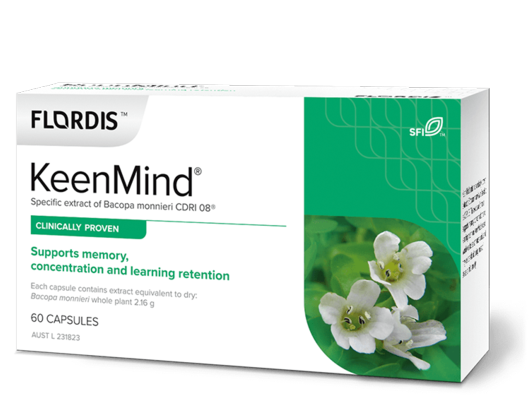 More recently, 40 years of research specifically on CDRI 08, an exclusive extract of Brahmi, has shown that it can help individuals store and recall information while assisting learning rate and concentration levels. It’s always a good idea to look at the research available and check in with a healthcare professional to discuss your individual needs. There are a number of possible benefits that can arise from improving your working memory. 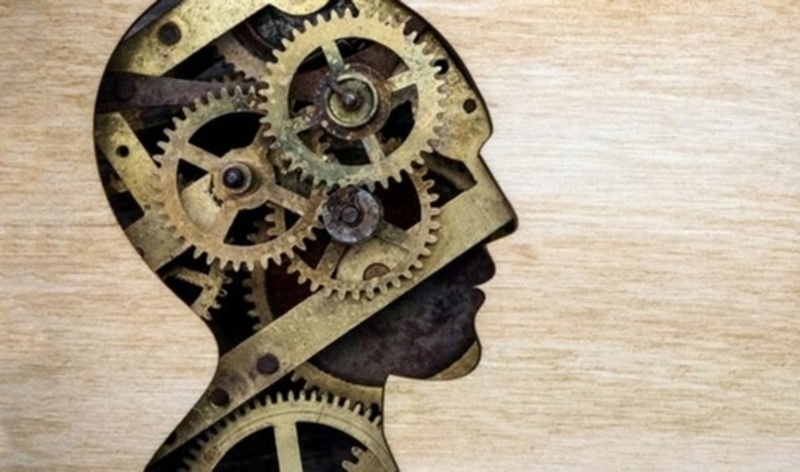 Many of these link in with what psychologists call "executive function"—the cognitive processes that help you control your behaviour and work towards goals. Improving your working memory and executive control more broadly may help you make better dietary decisions, stay focused on tasks and maintain control of your emotions. The most widely cited explanation of working memory was provided by Alan Baddeley and Graham Hitch (you will often hear of the "Baddeley model of working memory" in cognitive psychology).